It is completely natural & can be used on wounds & a range of skin conditions, both with & without dressings. 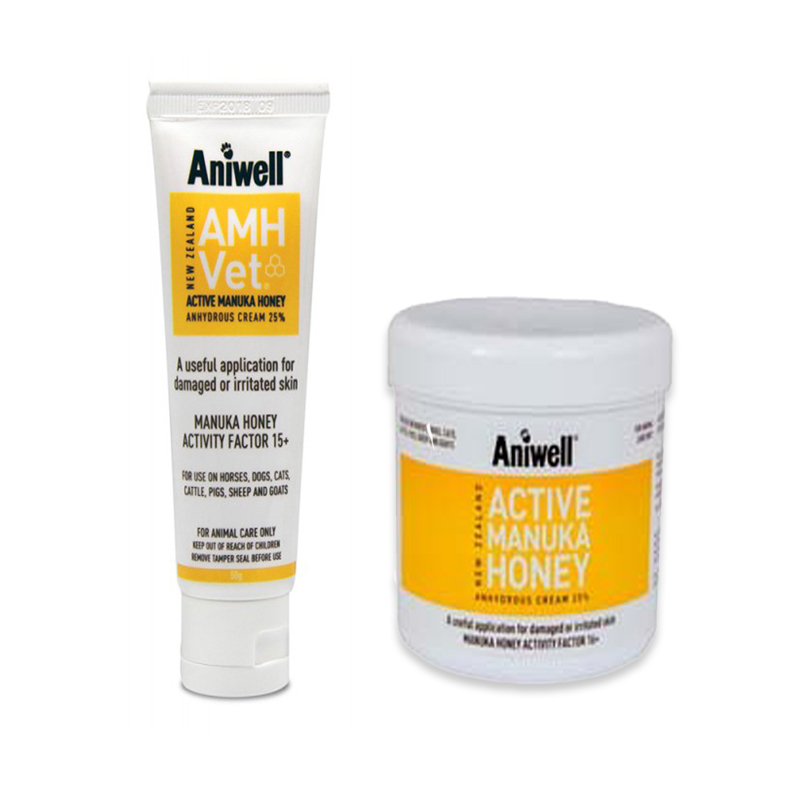 Unlike other honey products, AMHVet cream does not melt & run off when it comes into contact with the warmth of the animal's skin, because its melting point is higher than the animal's skin temperature. It is suitable for use in horses, cats & dogs.